Body : Olive CDC plus pre-dubbed thread. 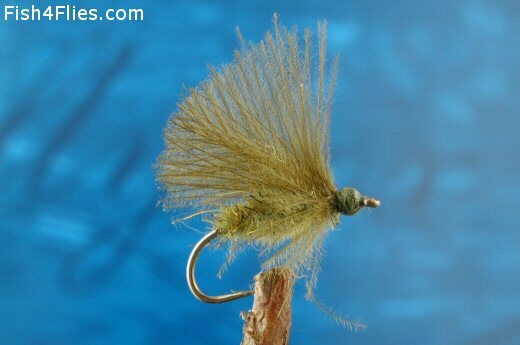 Wing : Olive CDC feather. Legs : Fibres of olive CDC tied each side. Currently there are no comments about the Olive CDC Emerger fly pattern from other fly fishermen yet.